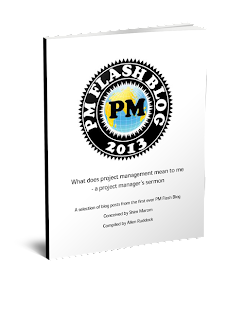 Musings on project management: Release by sprint or capability? 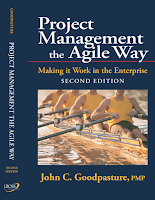 One of the Agile paradigm shifts from the "way we've always done it" is to shift release planning to either fixed calendar points -- at the end of one or more sprints, but typically three or more -- or when capability needed by the business is "done"
In an interesting posting, here, the first idea is given the moniker "cadence release"; the latter "capabilities release". The recommendation of one over the other is: Yes! 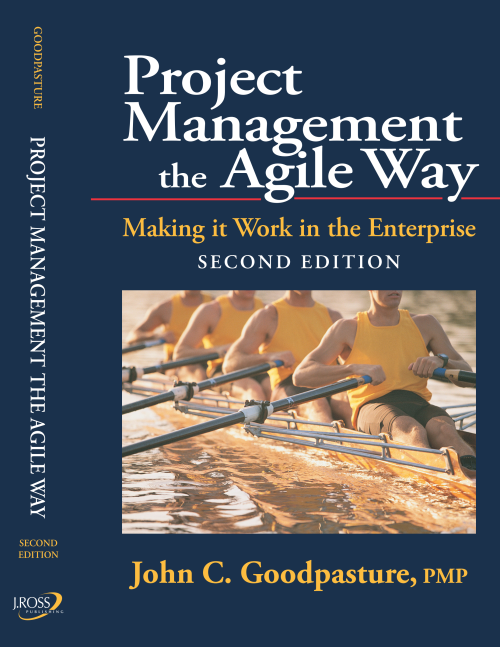 Domain culture -- what are the project norms? Maturity of the product, capability, or update -- before it's time, as it were?